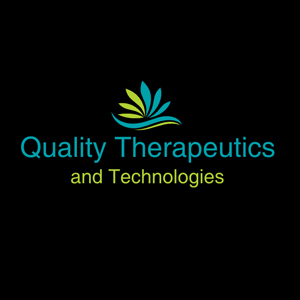 Quality Therapeutics is a non-profit and top-rated marijuana or weed delivery San Diego firm. We specialize in providing marijuana delivery, dispensary and doctors in San Diego, Oceanside, San Marcos, Vista and much more cities in California. Our primary goal is to set our reputation on both medical and recreational marijuana in Cannabis Industry. The fully tested and certified products are used in Qt labs which are antioxidant, neuroprotective and anti-inflammatory. These products will help to reduce blood pressure, alleviate pain, and suppress cancer and so on. Our Expertise team works in a safe environment and a great deal with our every customer.